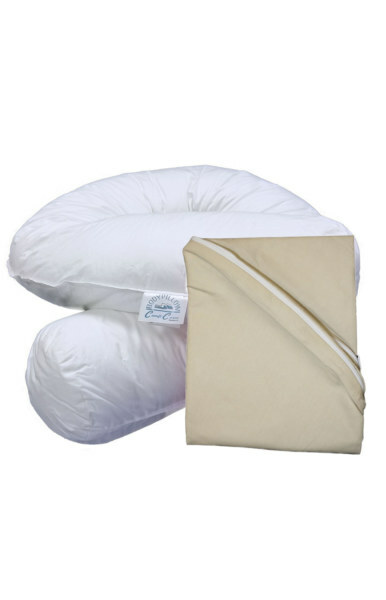 The Comfy-Curve “C” shaped maternity pillow is designed to follow the natural curves of your body. It may be used for support between the ankles, inner thighs and under your pregnant tummy. The slender sized Comfy-Curve is easy to manage under the covers and should not restrict freedom of movement during sleep. 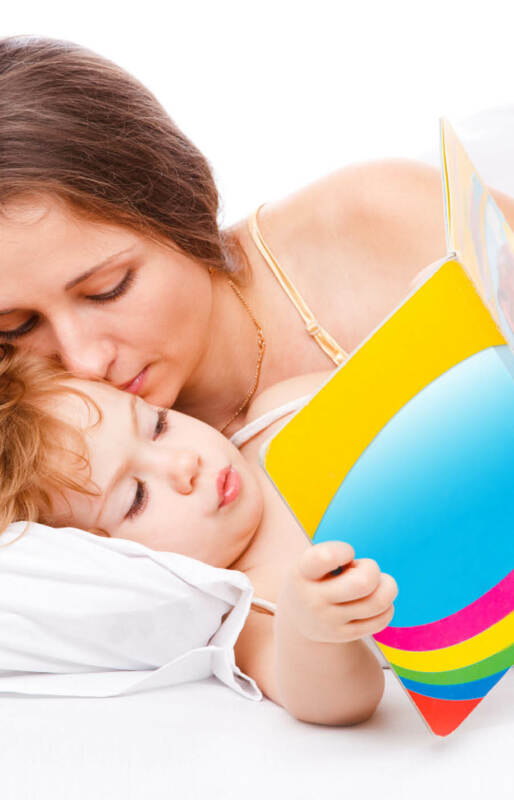 The pillow may also be used to support baby while breastfeeding, lying down or sitting upright. It will also make a comfortable back rest for mum while feeding. The pillow includes a cover.